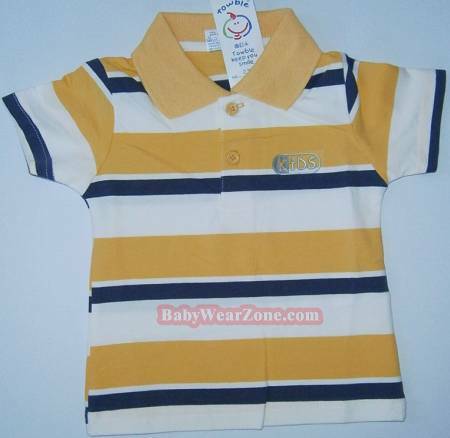 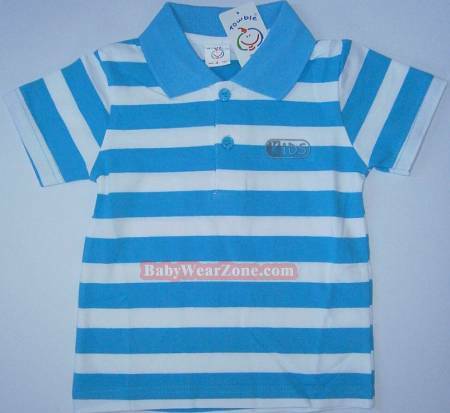 Yeye CALF collar short sleeve baby dresses are elegant baby boys wear. 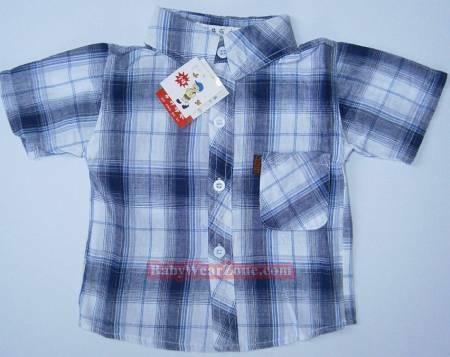 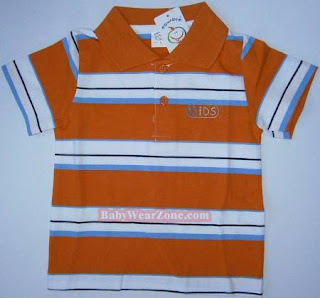 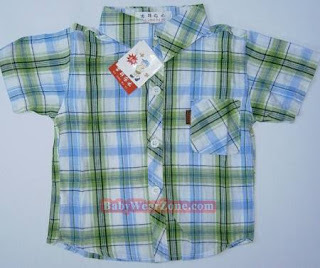 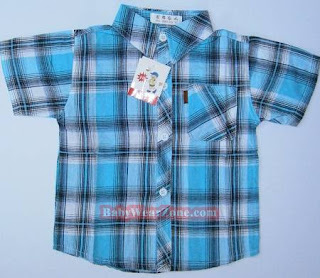 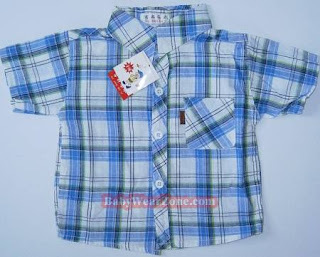 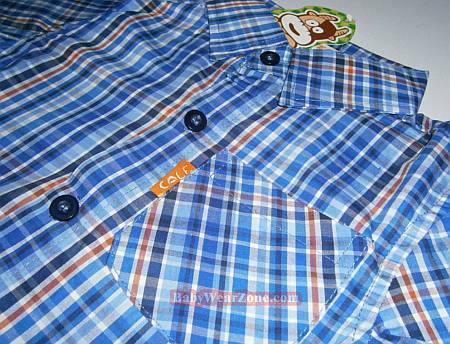 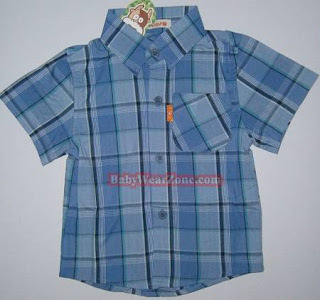 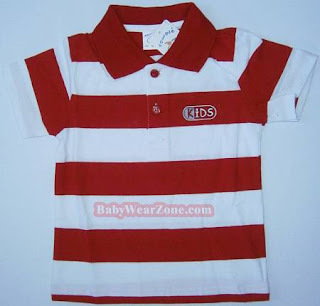 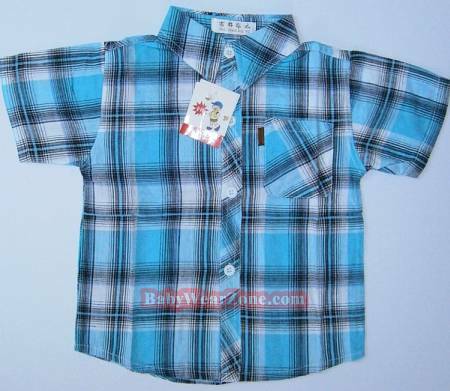 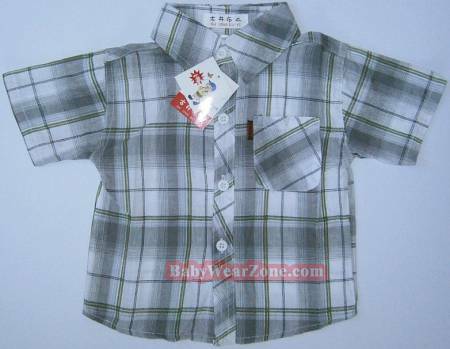 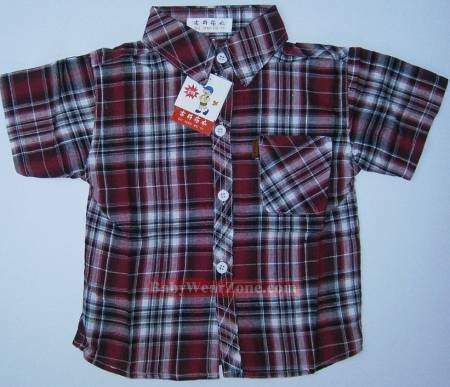 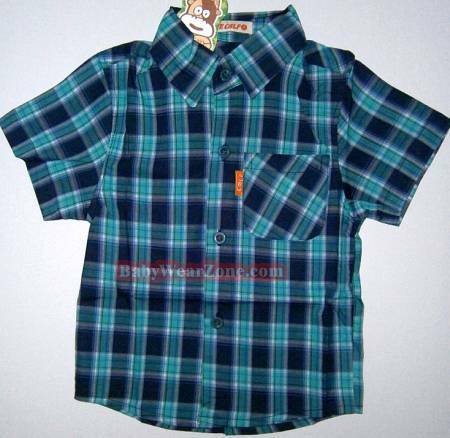 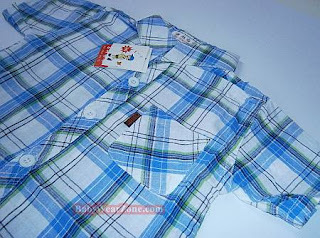 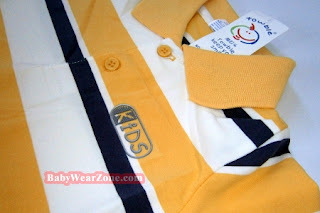 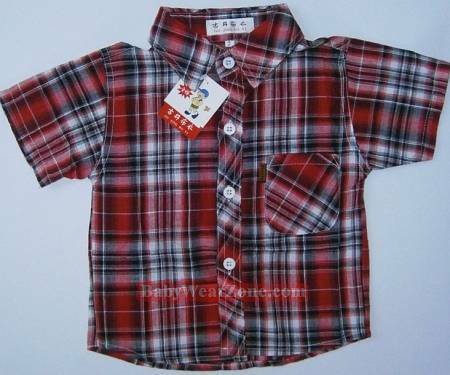 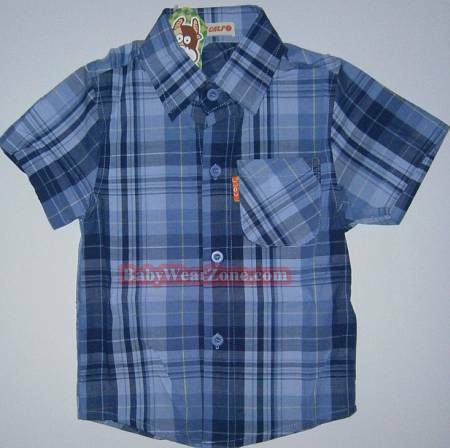 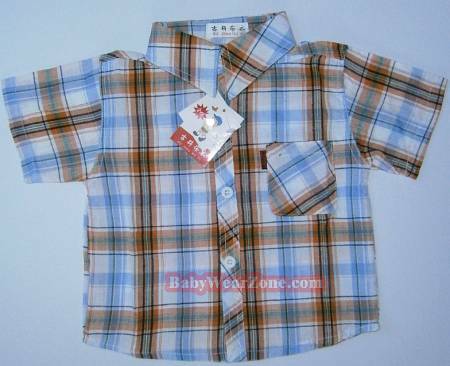 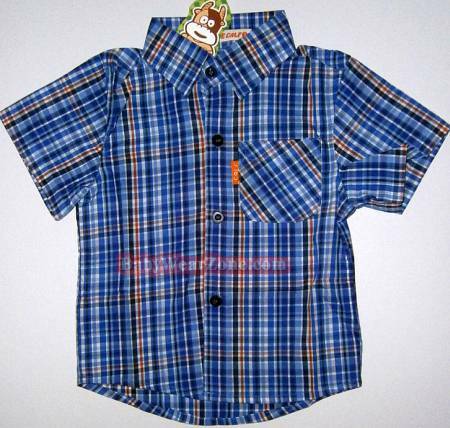 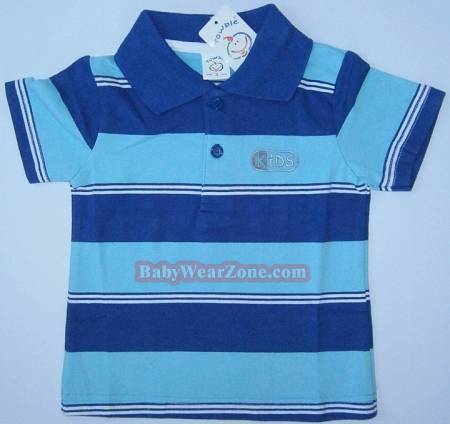 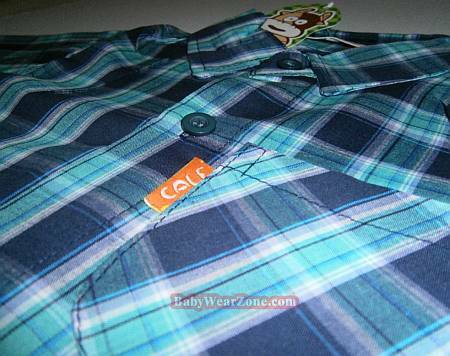 Casual baby boy dresses and suitable for children ages from 1 to 5 years old. 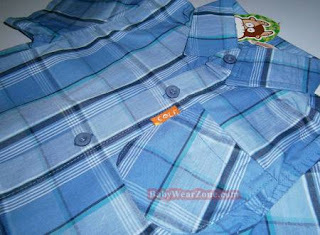 Real hot, Rvenor collar short sleeves wholesale are ready to full fill your order while stocks available. Currently, we do not sell these clothes at retail prices because of busy opening our first outlet at Mines downtown. 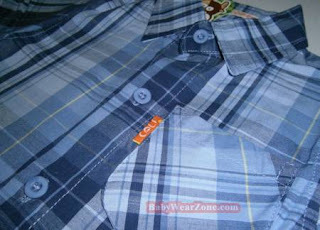 Feel free to visit our BabyWearZone.com booth numbered 131 at Mines downtown, Mines Resort City, Seri Kembangan, Selangor, Malaysia. New wholesale ready stock, Towble short sleeve T-shirt for baby wear and kids clothing. The Towble kids dresses are suitable for children age from 1 to 6 years old kids.